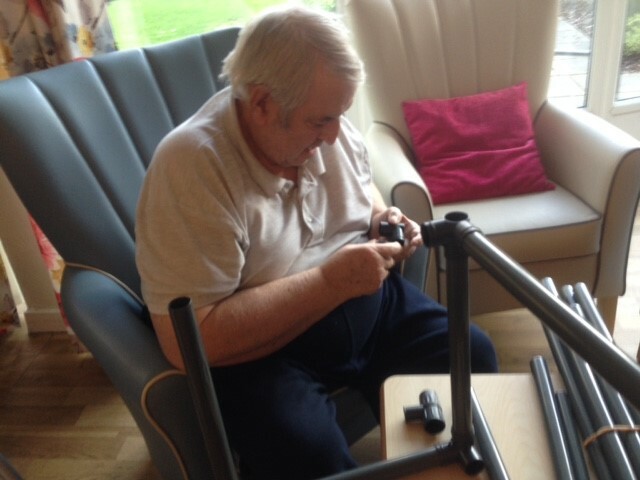 David, a former aircraft engineer and likes nothing better than keeping busy and building things. 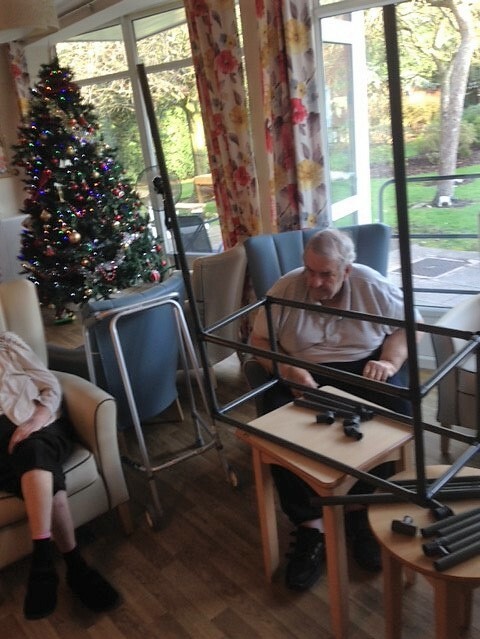 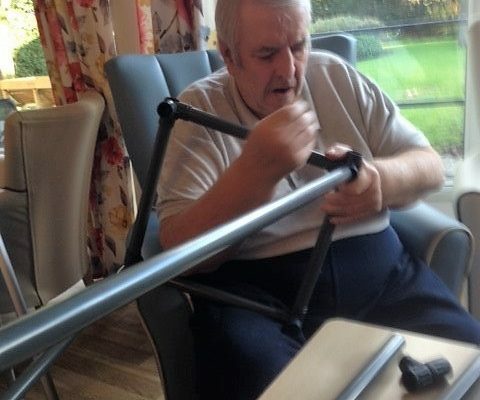 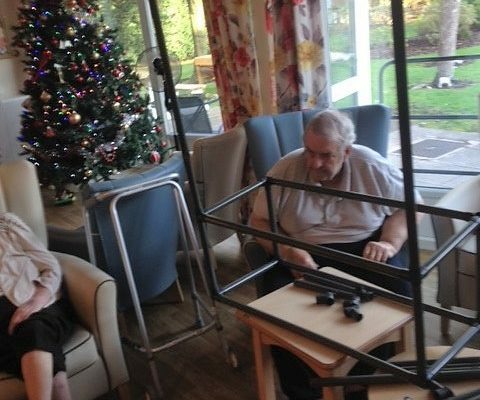 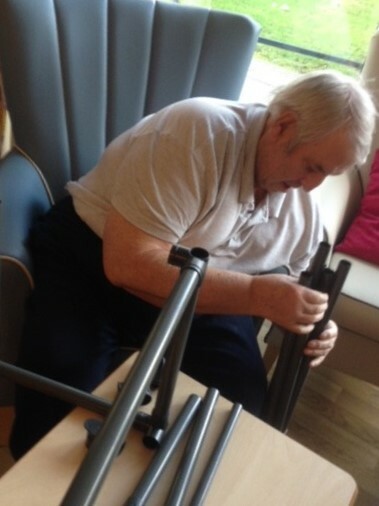 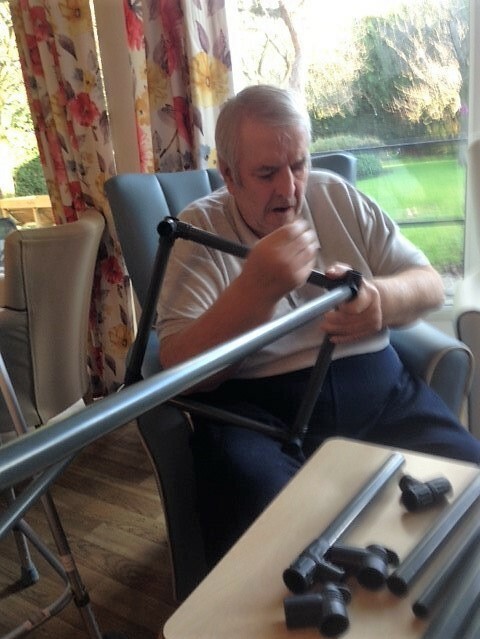 David now lives in Cawood House and has kept himself occupied this weekend with a project. 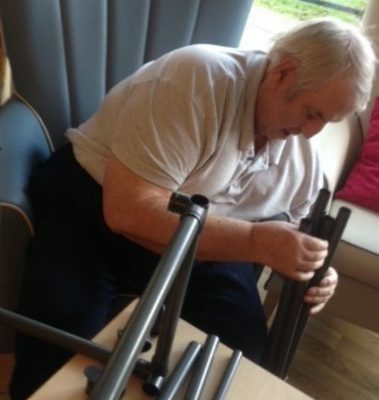 He put together a wardrobe – without instructions!